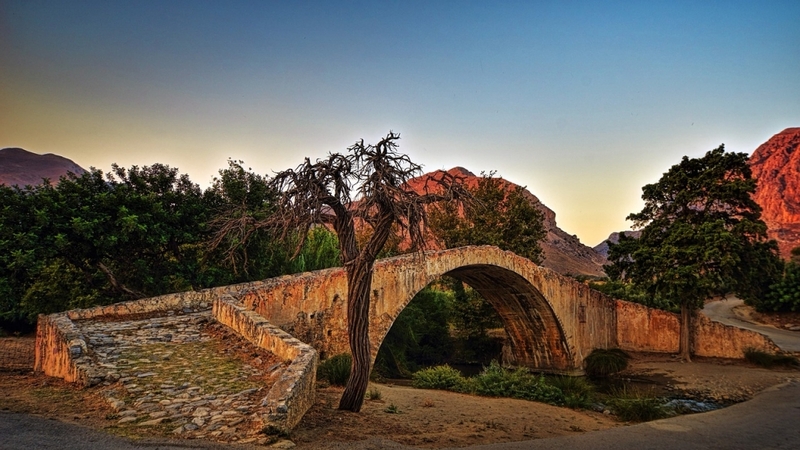 We create retreats in Crete for like-minded people who enjoy Nature, History, Culture and to eat like Kings and Queens! This is an opportunity to see this historical island in a unique way, joining me in very small groups (8 people), through towns and villages, through history and culture, hearing local stories and legends, and, at the same time having an amazing culinary experience. Crete is the birth place of western civilization and where Europe took her name from; a land of Myths and history going back to the Stone Age. The island is dominated by a huge range of high mountains crossing the land spanning 156 miles from east to west with fertile valleys, plateaus and plains in-between giving her unique characteristics and beauty. The variety of flora and fauna makes Crete one of the most interesting places for its biodiversity. It has hundreds of towns and villages, built on or near to the Minoan cities and settlements. Romans, Byzantines, Venetians, Arabs and Ottomans have occupied the island for almost 2000 years and each one has left something to remind us of their presence. 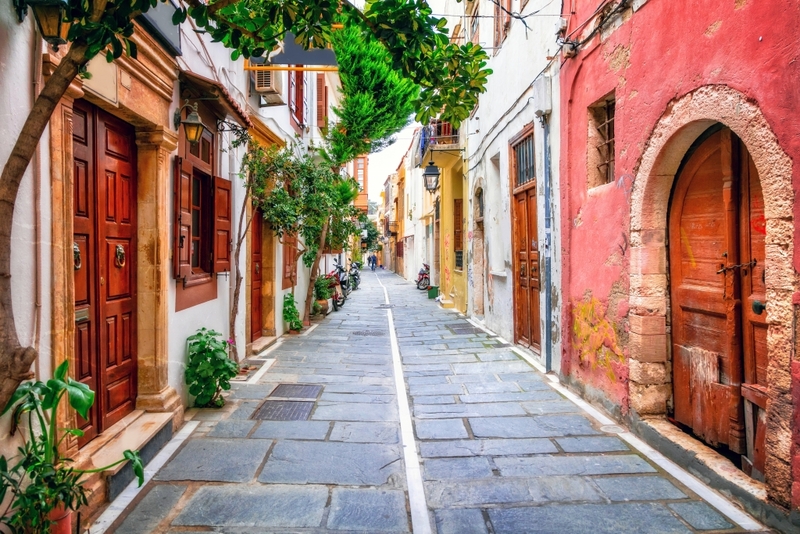 Crete really does have so much to see, but more importantly so much to feel! So, disconnect from your everyday life for one week and let me take you on an unforgettable trip to the land of my ancestors. Let my world become your world. 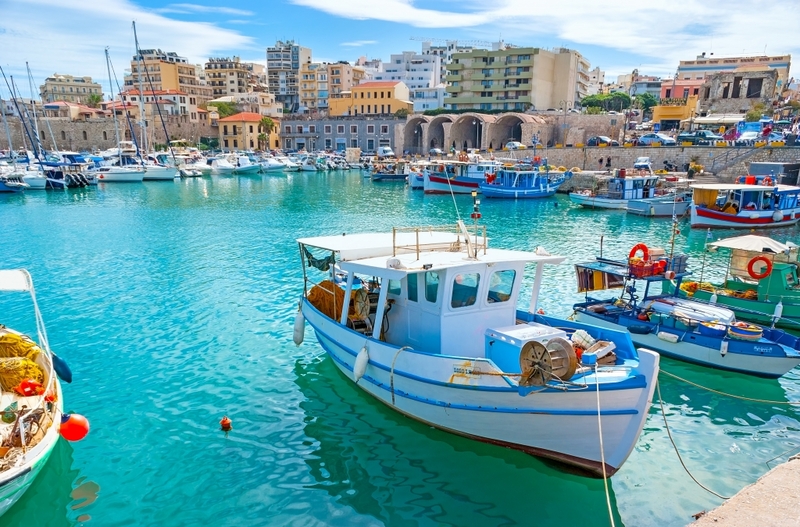 Heraklion is the capital of the island, the harbour of ancient Knossos- the city of King Minos. The gigantic walls and fortresses surrounding the city, the old harbour, the monuments and narrow streets, still tell the story of these ancient times. Your flight will take you straight to Heraklion airport, from which it is only 10 minutes drive by taxi (20 euro) or 30 minutes by bus (2 euro) to the city centre. You will make your way to the hotel (hotel info will be given when you book your travel) and further recommendations of restaurants and bars will be given if you wish to explore the city to enjoy on your first night. The Archaeological museum (Entrance 10 euro) – Here you will see amazing findings from the palace of Knossos and other Minoan cities. (Crete was the island of 100 cities according to Homer). The buzzing open market which is in the heart of the city. The beautiful old harbour with its impressive Venetian fortress. Hundreds of coffee and patisserie shops to sit and watch the world go by. Return to the hotel by 12:00 to start our journey travelling west towards Rethymno. It will take us approximately one and a half hours to drive with the stunning mountains on our left and the Cretan sea on our right. Check in to a comfortable boutique hotel and you are free to rest or start discovering hidden places of this beloved old town, with its picturesque alleys and narrow streets lined with colourful renaissance buildings that bear witness to the Venetian and Ottoman past. 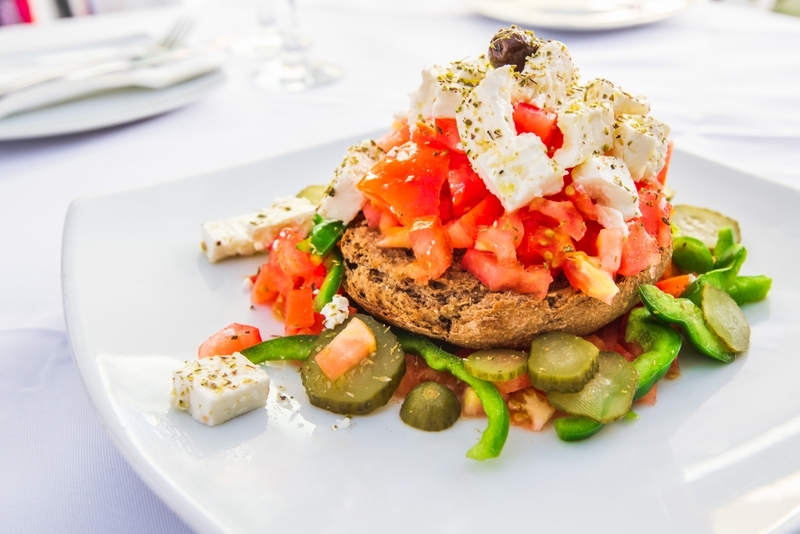 In the evening, we dine al fresco in a restaurant known to the locals for its excellent food, using a rich variety of produce taken from the surrounding mountains and the sea, full of flavours, aromas and colours. The night can continue for those who want it to, in the bars by the old harbour, or a nice walk next to the sea. Breakfast and then a slow start to the day. We can take a walk and visit museums, the fortresses, Turkish mosques (now museums), take a pottery class, or just walk to the beach for a swim and sunbathe. In the evening, another wonderful dining experience under the stars and probably a local cultural experience or whatever your heart desires. Breakfast and a lazy morning. 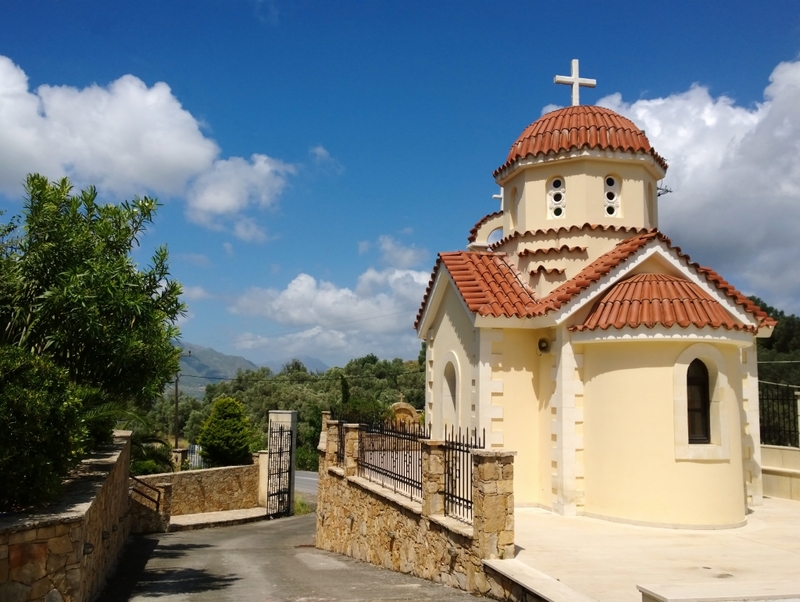 Around midday we leave the city, driving inland, passing small sleepy villages, gardens, olive groves, vineyards and breathtaking mountain views as we approach in the heart of Crete. On arrival at our hotel in a tranquil small village, our authentic Cretan experience will start here. The next few days will be something that you hopefully cherish for a long time. Beautiful walks through gardens in small villages, amazing mountains all around you, Byzantine churches and monasteries with frescos and icons dating back to the 8th century AD. 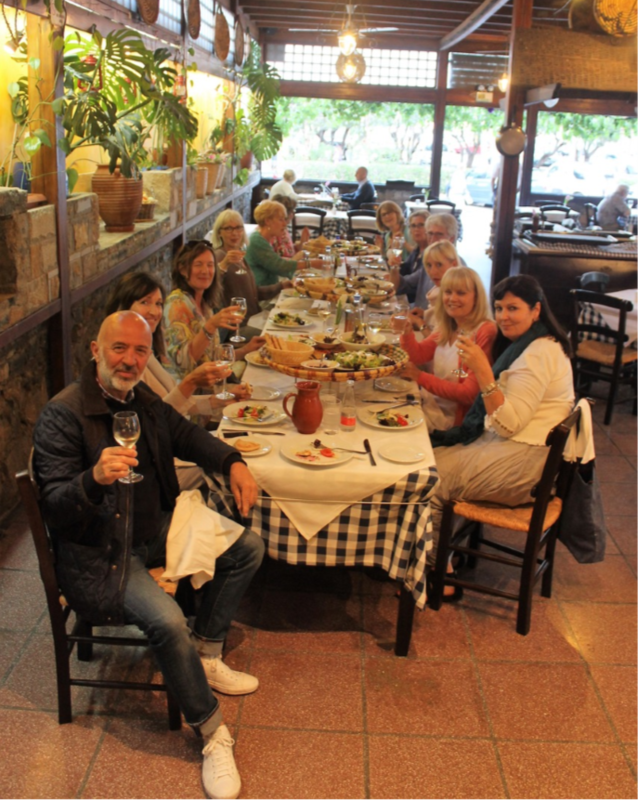 Warm welcoming people, pure Cretan food cooked in wood ovens in the village taverna and local wine served with a big smile and real hospitality; the essence of Cretan people. After all Zeus was the God of Hospitality as well the father God and he was born in this very place. 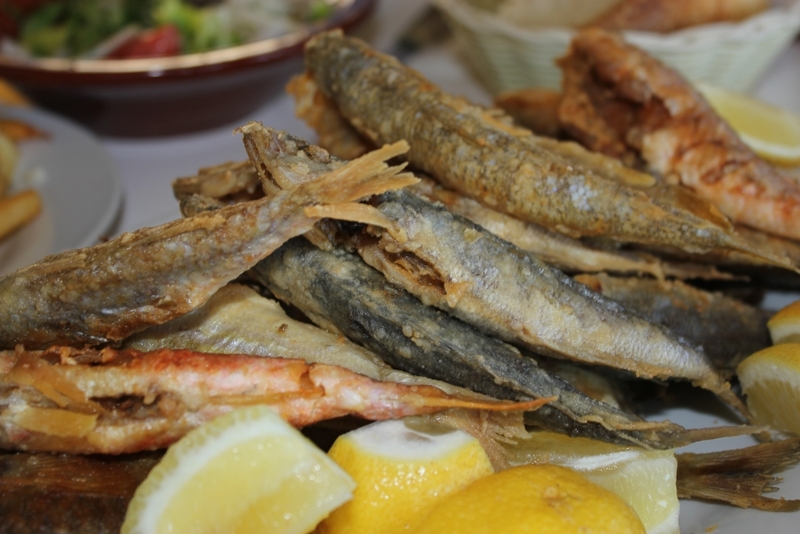 Crete’s age-old cuisine is a form of collective memory, an expression of this old civilization and a paradise for foodies. 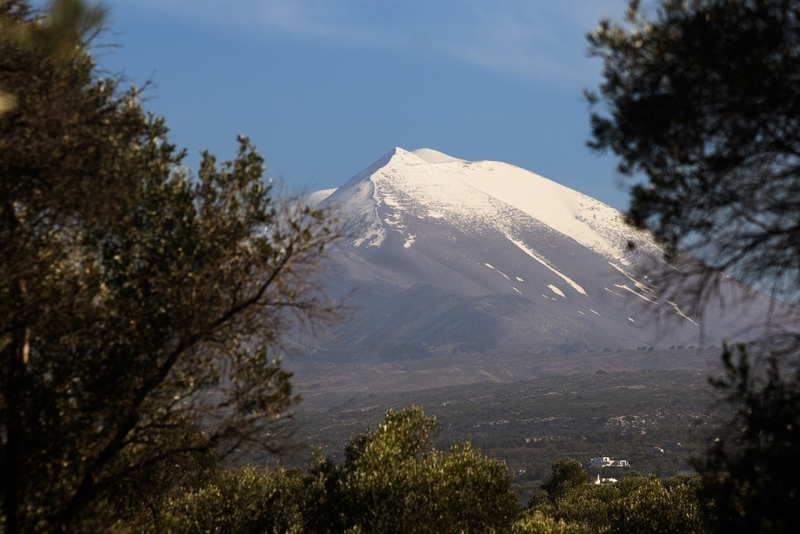 It is also a unique experience to wake up to mountain village sounds and the view of the highest mountain in Crete (2496 m) in front of you. Leaving the mountains behind us we will take a brief stop at Spili village for refreshments and a chance to shop for essentials, before we head towards the remote south coast our final destination. The White Mountains on our right and few small islands in front of us is picture perfect as we arrive at my dear friend Dimitris hotel. The days here are relaxing. Swim in the clear waters of South Crete’s long beaches, read, meditate, talk about things that matter, eat well, drink, laugh and rejuvenate yourself. It is the perfect place! For this tour you must be physically fit and healthy with no mobility issues. There is moderate walking involved on uneven surface. 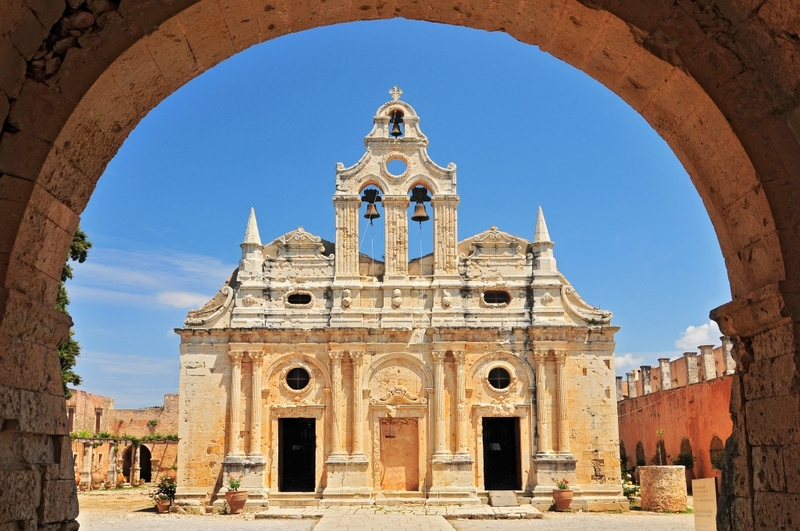 Flights are not included so you must arrange your own travel to Heraklion. Travel light. Bring casual and comfortable clothes and smart/casual wear for the evenings. Good walking trainers are a necessity plus one pair of shoes and a pair of sandals. Bring a light jacket or a pullover, hat, swimwear, towel, sun glasses, sun cream, T-shirts and a travel adaptor. I was born and raised in Athens, Greece. During our three months school holidays each year, I took the magical trip to Crete to stay with my grandparents. I became a part of this magnificent island, its proud people and it’s long and rich history. I still remember the excitement and anticipation seeing the high mountains changing colours with the sun rise as the boat was approaching the island. 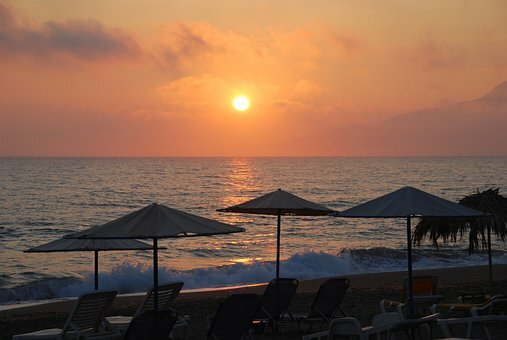 I returned to live in Crete permanently after my studies in hotel management to build my hospitality business. This is where we started our family with my English wife and our two children. We enjoyed work and play, sea and mountains, villages with warm hospitable people, fantastic food, nice friends and family. My passion and longing for Crete never ended, and I am now in a position to share my experience with you, to walk together in well known paths, to be a part of the local life, to eat the best and freshest food Crete has to offer, to see and talk about its long history and to feel how the heart of this unique island beats. 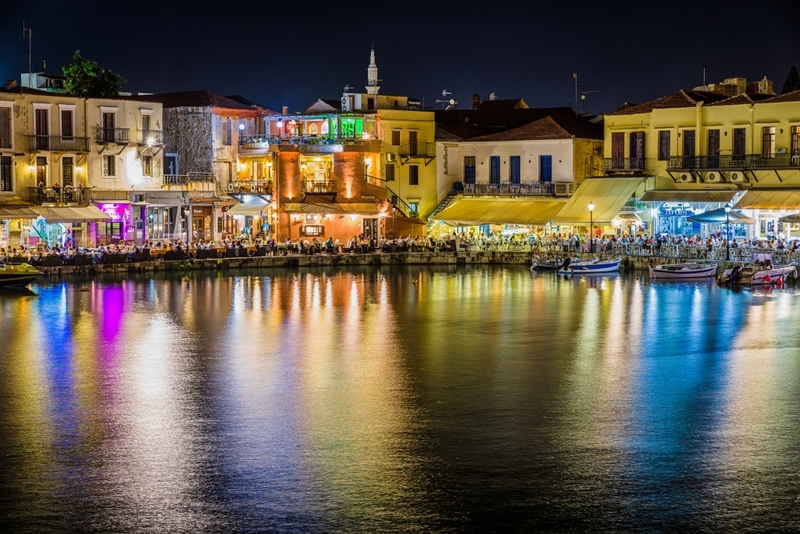 Please fill out the form below if you would like to know more about our Culture and Cuisine Tour of Crete and we will be in touch as soon as possible.